Lighter design of a vehicle is half the battle on the road to win. While combining primary benefits of steel and aluminum, titanium is considered to be the metal with the excellent weight-to-strength ratio. Plus, it dramatically improves vehicle durability so that you can be sure about finishing a bumpy track with flying colors. 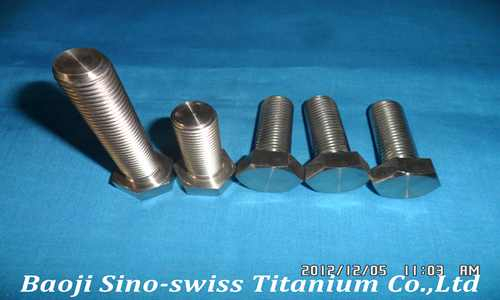 That is why titanium bike fasteners bring more advantages than any other metal when it comes to bolt tuning. 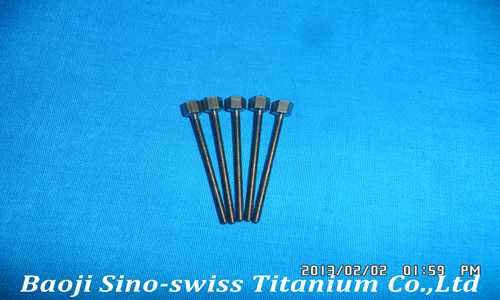 Baoji Sino-Swiss Titanium Co., Ltd. provides you with a chance to get the most out of its parts and encourage a boost in your vehicle at the design level. 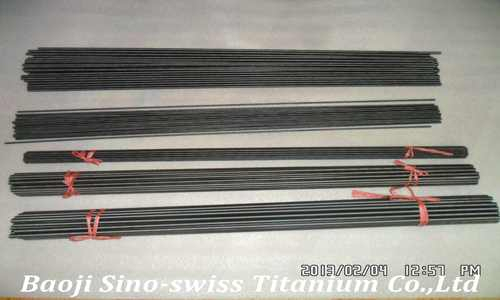 Baoji Sino-Swiss Titanium Co., Ltd. builds its reputation on the unlimited engineering expertise. It is our equipment and facilities that enable us to stand out from other titanium fastener manufacturers. Thanks to these, we are capable of making parts according to different specifications. Whether you need standard models or bigger ones, our company is always at your service. l ighter design of a vehicle is half the battle on the road to win. While combining primary benefits of steel and aluminum, titanium is considered to be the metal with the excellent weight-to-strength ratio. Plus, it dramatically improves vehicle durability so that you can be sure about finishing a bumpy track with flying colors. 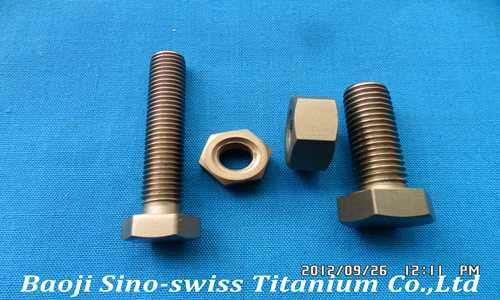 That is why titanium bike fasteners bring more advantages than any other metal when it comes to bolt tuning. 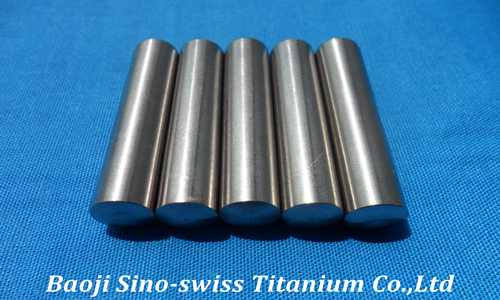 Baoji Sino-Swiss Titanium Co., Ltd. provides you with a chance to get the most out of its parts and encourage a boost in your vehicle at the design level. All professional drivers know how crucial it is to keep aerodynamic properties of a bike without making it too heavy. Lightweight parts play a vital role in this kind of sport. 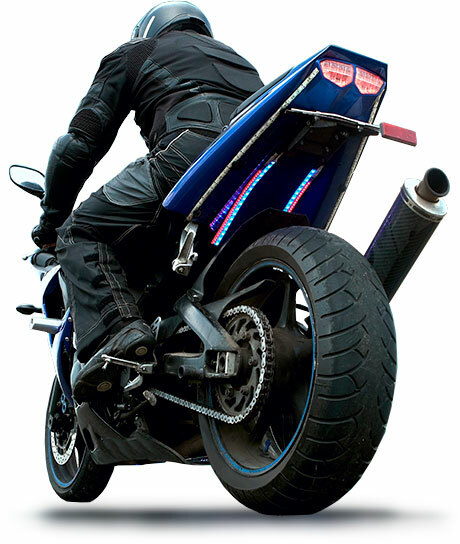 With this in mind, we offer an extensive range of titanium fasteners for motorcycle tuning. Our products allow you to achieve maximum performance of your bike or car while reducing the weight ratio. With such upgrades, you will get the drop on other racers from the very beginning of the competition. 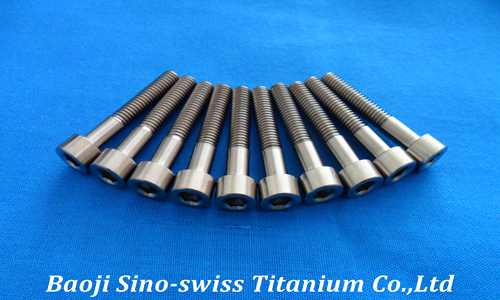 Safety improvement is another feature of titanium rods, bolts, screws, and nuts produced by our company. Weak parts cannot withstand shock loads a vehicle is subjected to during the race. When some of the components break down, the risk of serious injuries is exponentially increased. Stop compromising on safety standards and upgrade your vehicle with products available in our catalog. 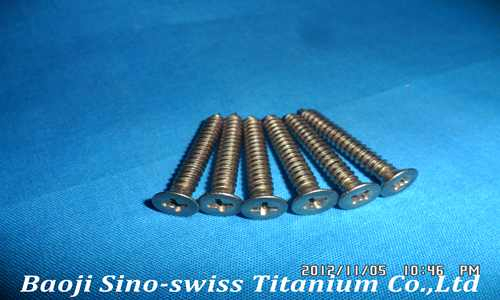 Besides, you can use our bolts and screws for repair purposes. 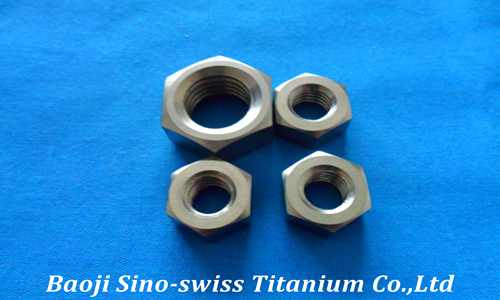 Being among the most respected suppliers, Baoji Sino-Swiss Titanium Co., Ltd. provides every customer with an opportunity to choose standard titanium fasteners of various models. Our assortment includes the most sought-after products available on the market today. Whatever vehicle component you need to modify, rest assured that you will find the right parts kit in our catalog. 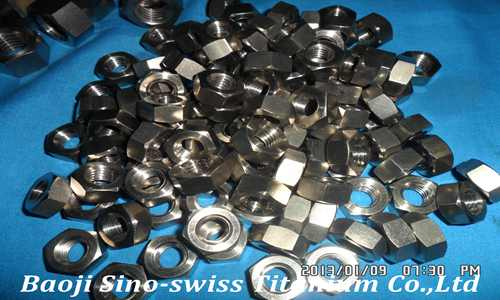 We offer standard fasteners according to main industry requirements. 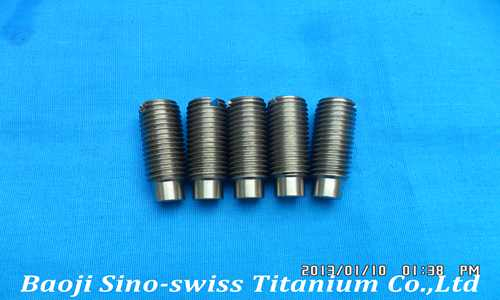 Pick titanium parts at competitive prices and get them delivered to your country!